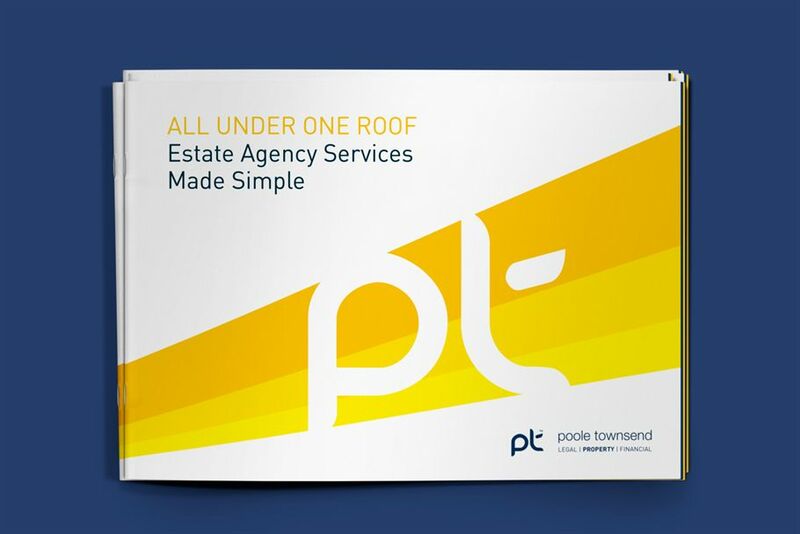 Although predominantly known as an estate agent, the breadth of knowledge and expertise within the team at Poole Townsend is pretty staggering and when the original product is this good, our job becomes a lot easier. However, the challenge with an existing business is often to get clients and potential customers to take a second look and learn something new about the company. 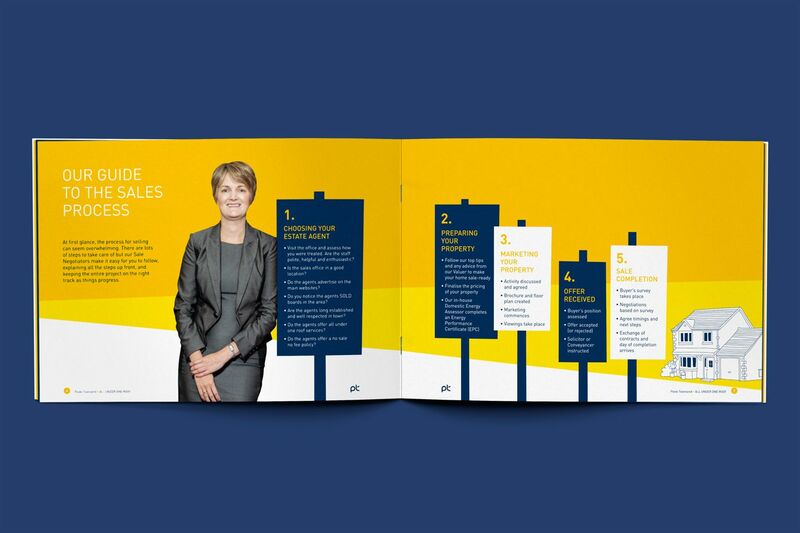 Working within the existing brand style we focused the marketing strategy on the businesses key strength: it’s team of highly qualified specialist people. 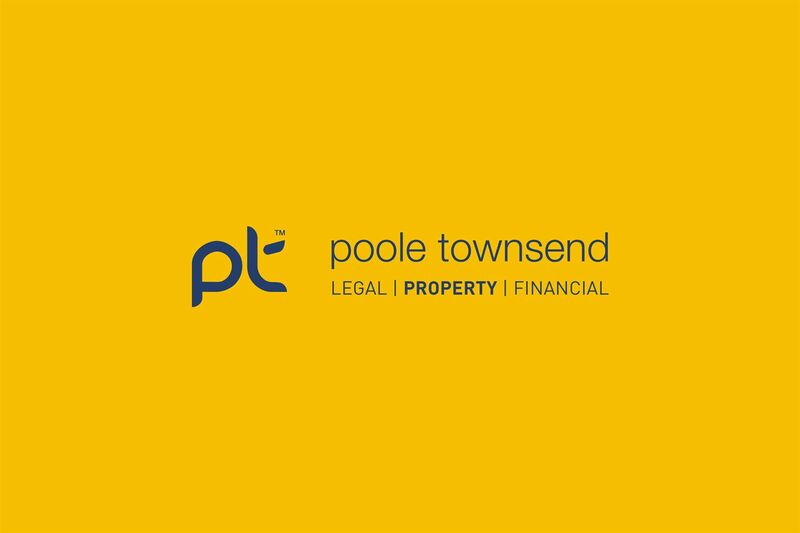 By focusing on the Poole Townsend people, it enabled us to highlight skills and services that had perhaps been previously unnoticed. We replaced some key marketing tools such as the website and took over management of other channels such as social media platforms, print design, PR and digital campaigns. We now work weekly, if not daily, with the team at Poole Townsend to ensure accuracy of message and clarity of focus in all marketing messages. A long working relationship between client and agency is everyone’s aim as it improves efficiency and ROI. 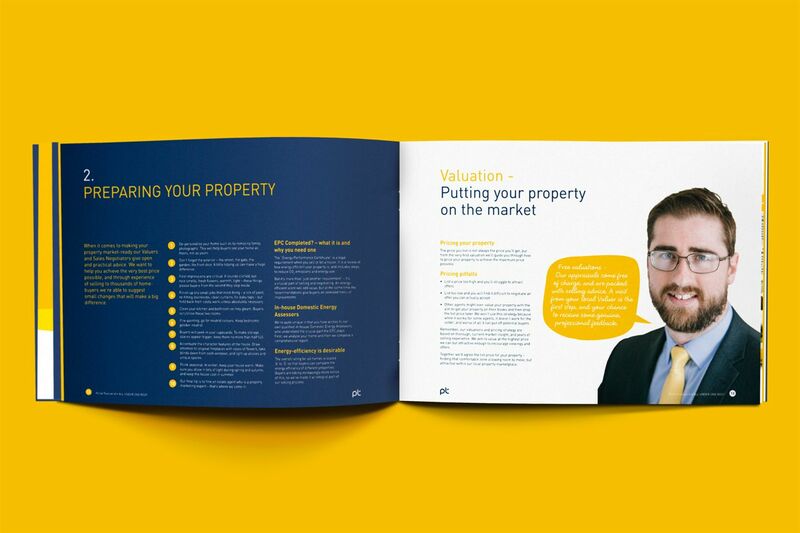 We believe that the close relationships we build are a result of honesty, openness and a lot of late night homework getting to know both the businesses we work with and their industry sector. 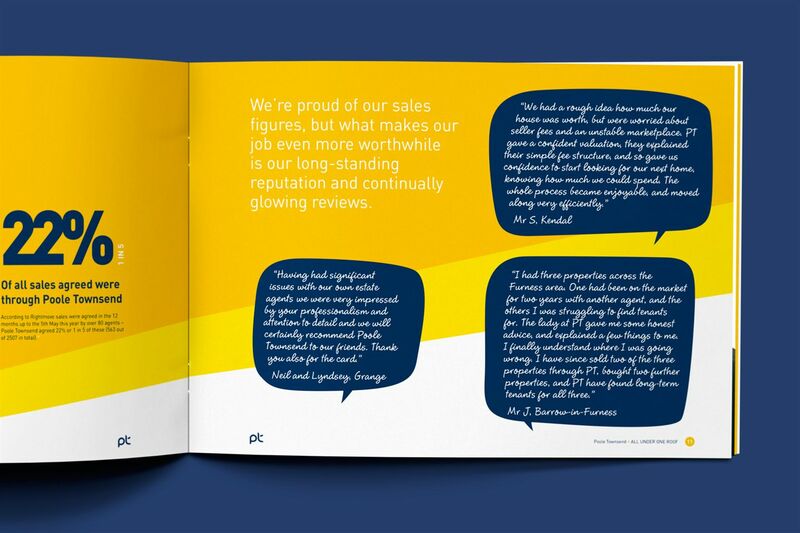 The relationship with Poole Townsend is one we are extremely proud of and hope to nurture for a long time to come.